At Cisco Live 2018, much of the buzz centered on Cisco’s intent-based networking paradigm, which promises to give businesses greater flexibility and efficiency as it transforms data centres and networks. However, as organizations of all sizes implement software-defined networking solutions and undertake digital transformation projects that reshape their business models, they need to ensure they are securing those new technologies. 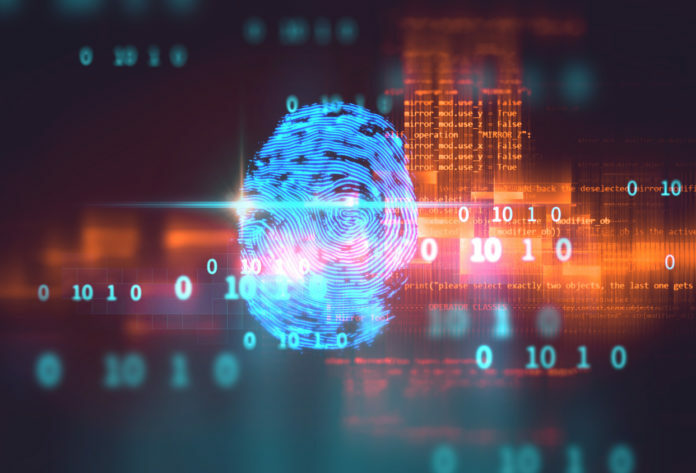 That was a key takeaway from Bob Rossi, CDW’s vice president of networking, digital workspace and security solutions, who spoke at the conference last week in Orlando, Fla. Cybersecurity, he said, remains “a huge pain point” for organizations. “Every solution that we’re talking about, the beginning, the middle of a solution, even in deployment, security has to be pivotal with regards to what they’re focusing on,” Rossi said. In addition to networking, security was also a hot topic at Cisco Live. Sean Mason, director of threat management and incident response for Security Advisory Services at Cisco, noted that ransomware and cryptomining are two of the leading cybersecurity threats Cisco sees in the market right now. Cisco CEO Chuck Robbins said during the conference the company is working to make security an essential and foundational element of its networking solutions. 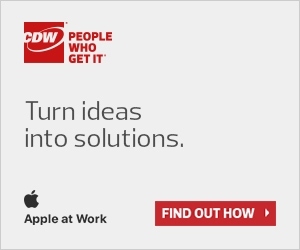 Rossi said security remains top of mind for CDW’s customers, as well, calling it the “No. 1 issue” for them. “It’s tough for IT to keep up,” he said. Having a strong security posture and ensuring that every device is managed appropriately for a specific user’s profile is crucial, according to Rossi. He also noted that the costs associated with a data breach are far higher than what it would take to keep a breach hidden. For large technology deployments, security must be a priority, he said. “It’s become a CEO issue, a board issue, really an investor issue,” Rossi said. Visit our Managing Risk page for more cybersecurity advice.